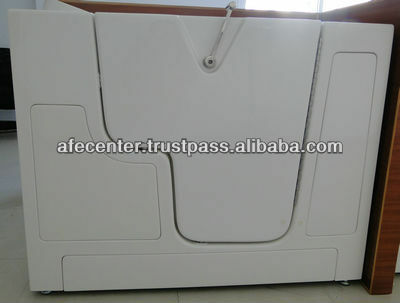 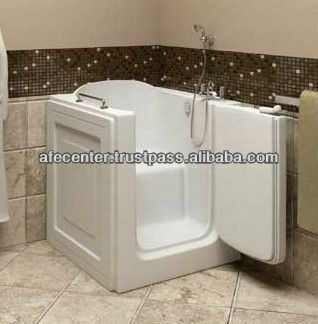 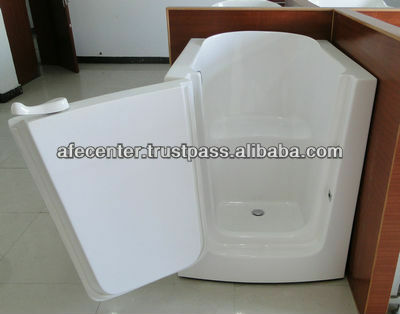 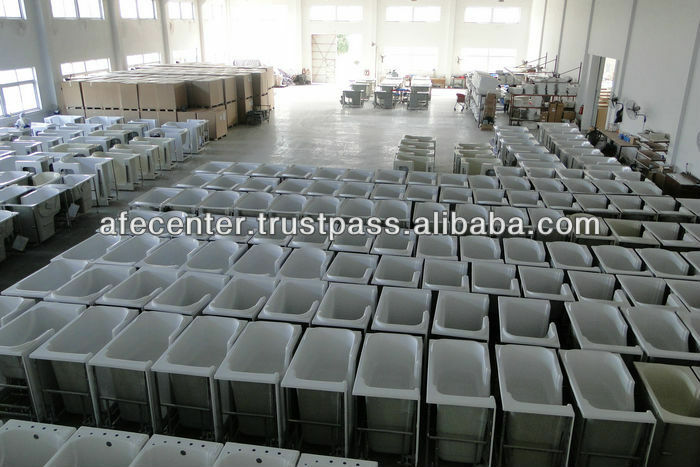 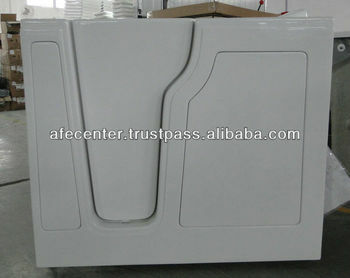 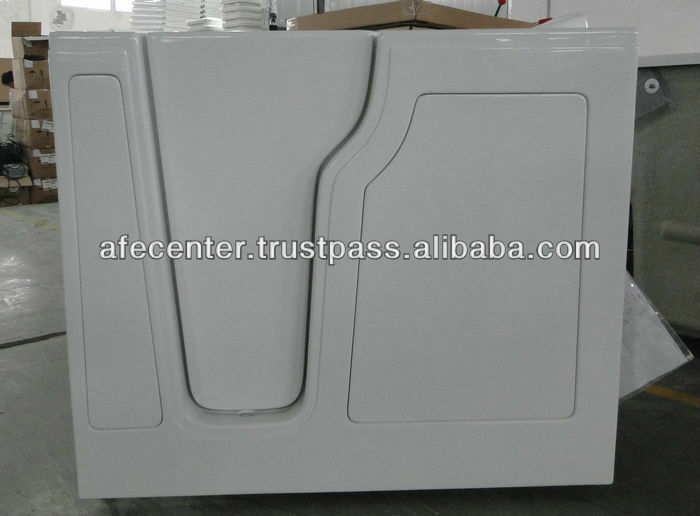 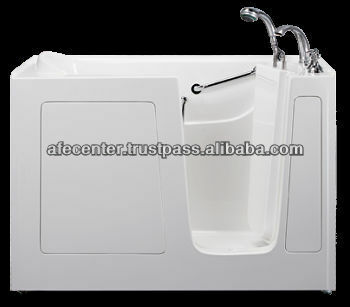 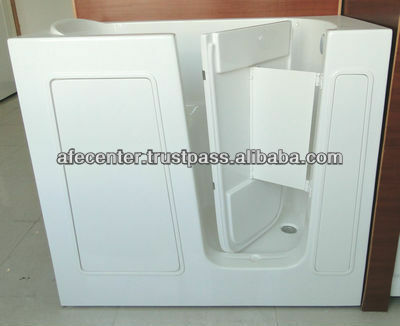 We have totally 20 sizes tub with straight door, totally 3 size tub with curved door, 3 sizes tub with outward opening door. 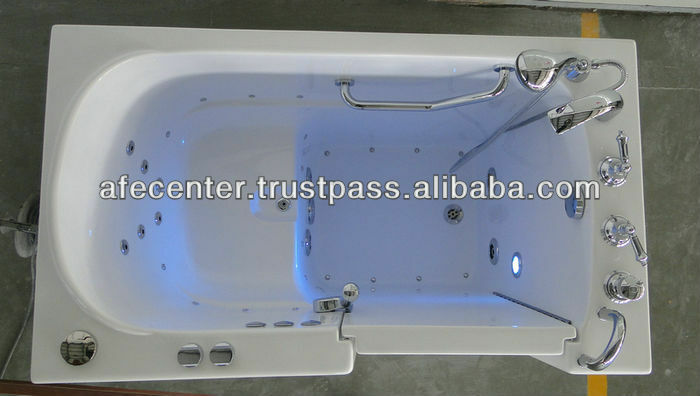 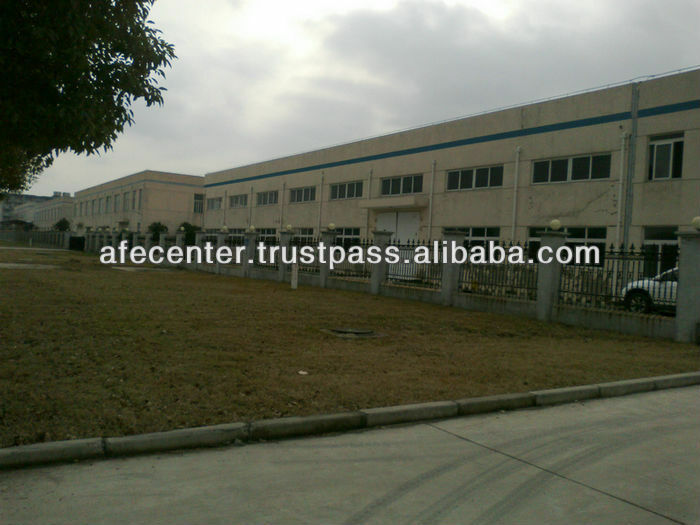 Around 10 sizes OEM tub from famous brand. 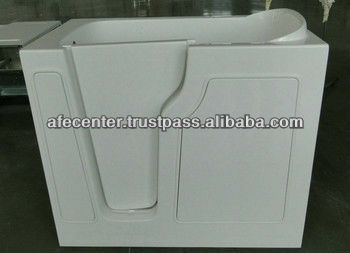 If you need different size, just send me an inquiry and tell me your need, we will help you and guide you. 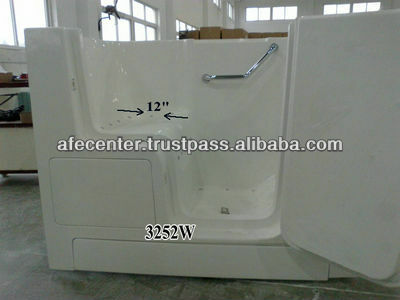 Dimensions; Length 48" Width 28“x Height 38"